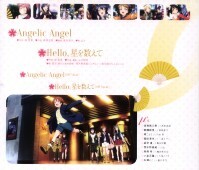 This CD contains insert songs for the anime movie Love Live School Idol Movie. 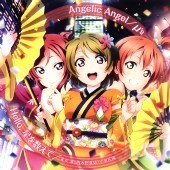 "Angelic Angel" by the seiyuu group Muse (μ's). 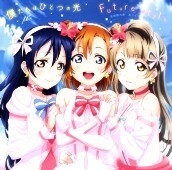 "Hello Hoshi wo Kazoete" by the first year students, Iida Riho (飯田里穂), Pile, Kubo Yurika (久保ユリカ). 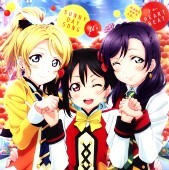 There were three CDs released in consecutive weeks for the Love Live School Idol Movie insert songs. Those who bought all three CDs at Gamers received a special cardboard box that can hold the three CDs.